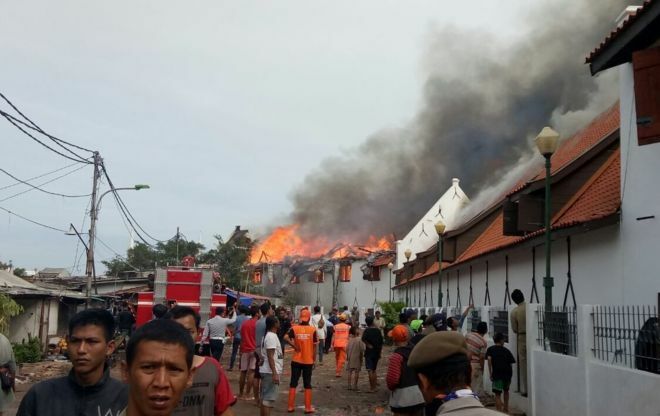 A huge fire destroyed most of a Dutch colonial heritage site dating back to the 17th century, including a maritime museum, in the north of the capital Jakarta yesterday. Television images showed flames ripping through the red-tiled roof of the whitewashed rectangular buildings. No casualties were reported. “Most of the building...was on fire,” the city fire department said on its website. 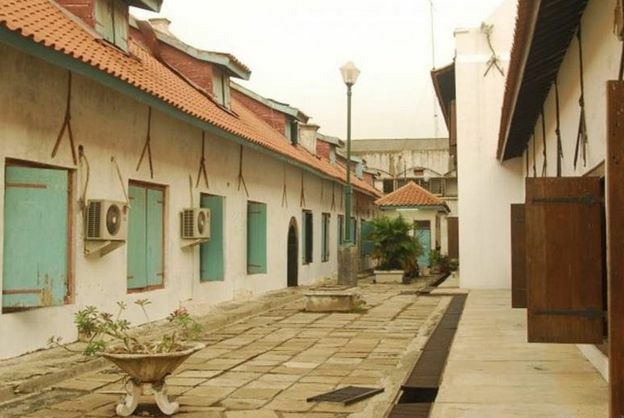 The buildings used to be warehouses owned by the Dutch East India Company and were used to store highly sought-after spices and other commodities like tea and coffee. 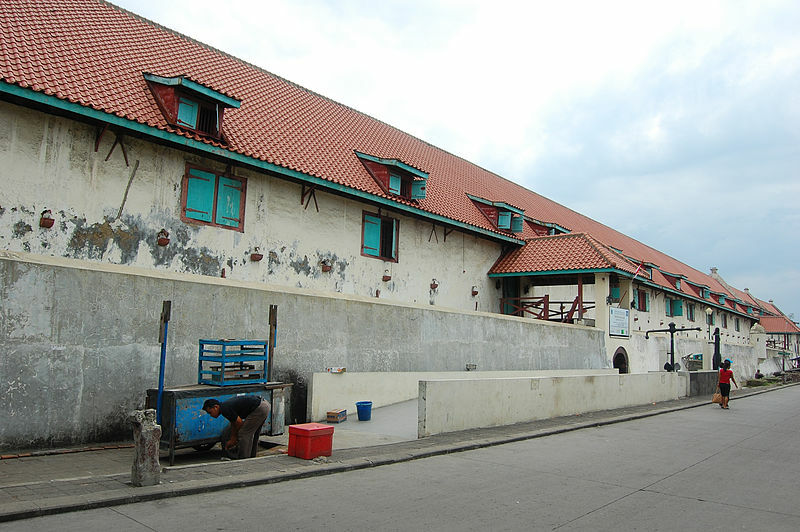 In 1976, 31 years after Indonesia declared independence from the Dutch, the buildings were turned into a museum displaying nautical vessels, tools, maps and other items commemorating the fact that Indonesia is an archipelago of over 17,000 islands and that its territory is two-thirds water. The Indonesian Heritage Society said it was too early to comment on the scale of damage and any restoration work. “It’s certainly a great loss not only because of the contents of the museum but because of historic nature of the building and the whole Old Town area,” said Isla Winarto, president of the society.